You can’t ever have enough of two things in life – first is, as you might’ve expected, Money. And the second is, which you might not have expected, Speed! Whether it’s your favorite vehicle, your latest smartphone or your 10 years old PC, you would definitely like it to be as fast as possible. 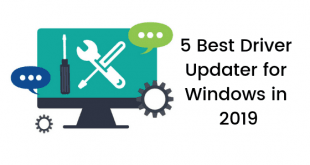 Microsoft knows this thing very well, which is why it made Windows 8 much faster than any other version of Windows. Whatever people think of it, most people can’t argue with the fact that it’s much faster than all other versions of Windows out there. It boots faster, runs faster while still providing you the eye-candy look and feel that you can admire. 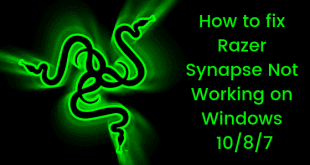 – Press Windows key, type SystemPerformanceProperties and hit Enter. 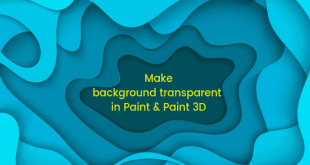 After you disable these animations all your windows, menus and tooltips will instantly snap to or go away from attention – no more time wasting animations. 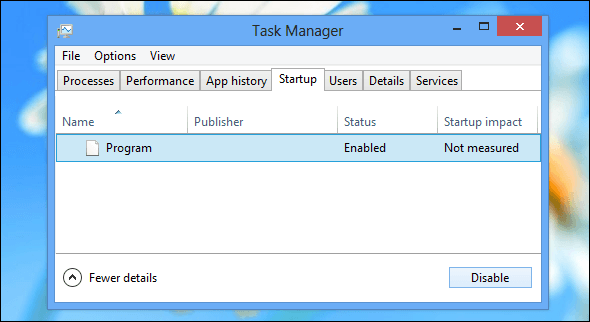 – Launch the Task Manager by pressing Cntrl+Alt+Delete. – Navigate to the Startup tab and disable some programs that start when your PC boots. Windows also shows the time a program takes to start so pinpointing the ones that take most time should not be difficult at all. Until you’re an Executive of any multi-million dollar corporation, I don’t think that you need a third-party antivirus. Third-party security programs often slow down the computer because they keep running several processes simultaneously. 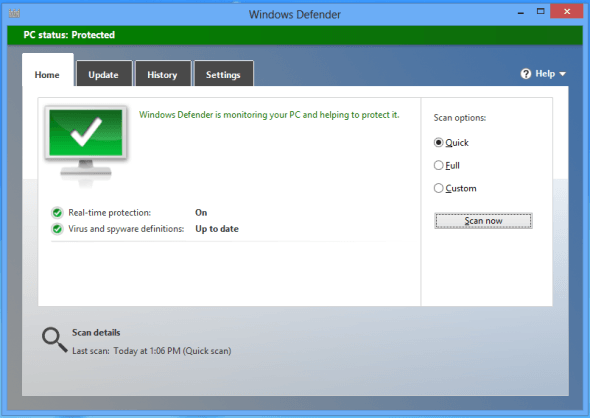 On the other hand, Microsoft’s own Windows Defender program included with Windows 8 is good enough for daily usage and still doesn’t slow down the PC. So why bother for an expensive third-party software that makes your PC slow? 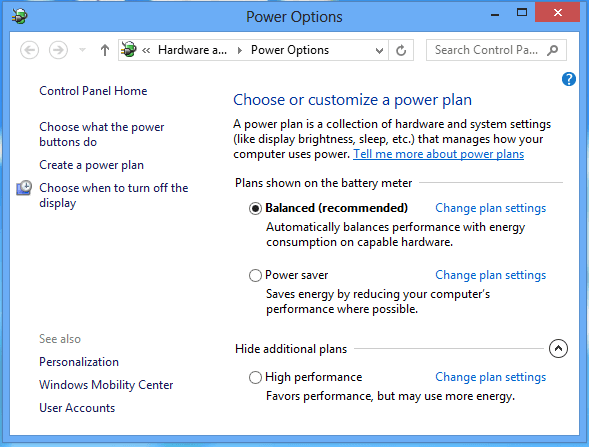 A window like the one shown below will pop up from where you can change the function of the power button by clicking “Choose what the power buttons do” option. 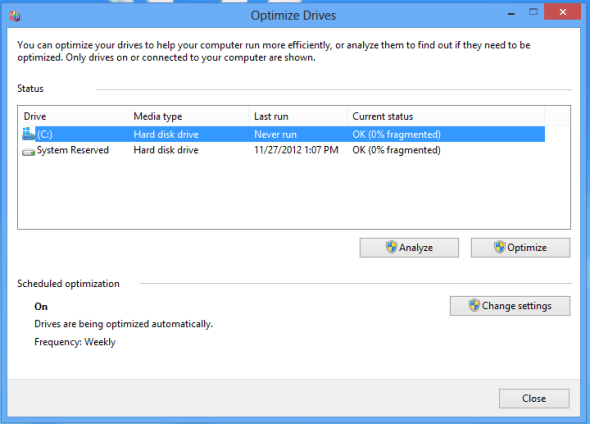 If you’ve tried to speed up your PC anytime before, you might’ve heard about Disk Defragmentation tools. The good news is that Windows 8 comes with its very own Disk Defragmenter that you can use to make your drives run smoothly. Just follow this simple step to optimize your drive: Press the Windows Key on your keyboard, type Defragment, click Settings and hit Enter. Also keep in mind that Windows 8 automatically does this for you at least once in the week. However, if you’re the kind of PC user who moves a lot of files here and there, then you may wanna use this tool twice a week.